Talamh Landscapes is an award winning landscape design practice. design work with the surrounding landscape and not against it. 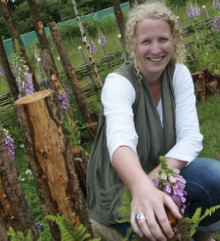 Deirdre Pender - Landscape Designer (B.Sc. H.Dip.